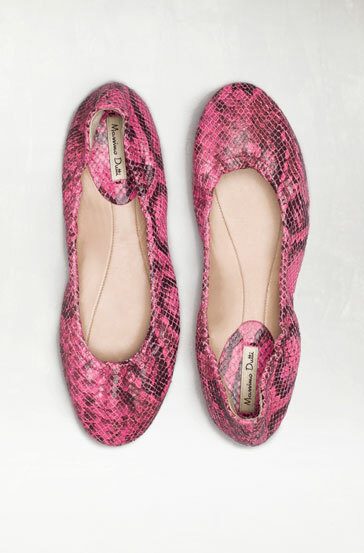 These gorgeous flats are going for 25.95 euro down from 89.95 online! They were actually 100 euro in Dundrum store at the beginning of the season. This is what I call good bargain :).